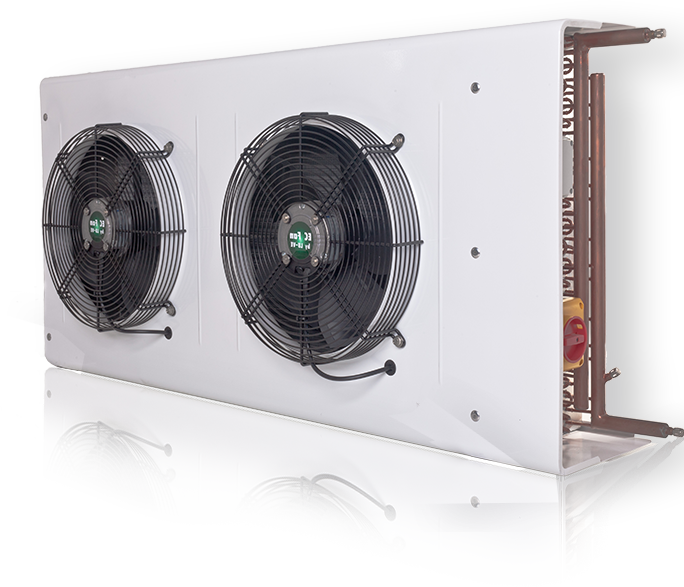 With a comprehensive line of Unit Coolers that Johnson Thermal Systems provide, Our customers can be confident that we are able to engineer, manufacture and deliver any unit that a customer can imagine. Our unit coolers offer refrigeration and conservation of fresh and packaged foods and flowers. Small, medium, and large models available to meet any application.